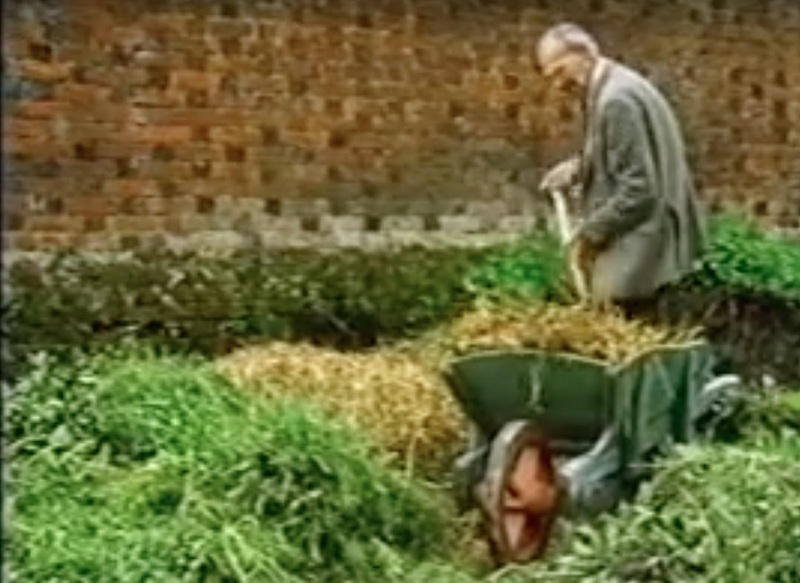 Good Stuff NW: Wartime Kitchen & Garden: A Parable for Our Time? The other night a friend of ours mentioned a show he'd watched online called Wartime Kitchen and Garden. This series, created by the BBC and aired in 1993, attempted to recreate the era just before and during World War II when England, virtually surrounded by German U-boats, was unable to import any food and had to quickly recreate a local food system to feed its people. Edicts were issued by the government that any arable land, including its vast public gardens, had to be converted so that at least 75 percent of it was dedicated to food production. "How sad it was to have to throw away perfectly good plants, plants which had been tended for years," said Harry Dodson, head gardener at Chilton Lodge, who narrates many of the garden segments. "To see them thrown away on the fire heap or the compost heap, it was a period of great sadness." Fortunately the real privations of wartime, like bombings and shortages, held off for several months and allowed people to start producing food prior to shortages and rationing became a reality. 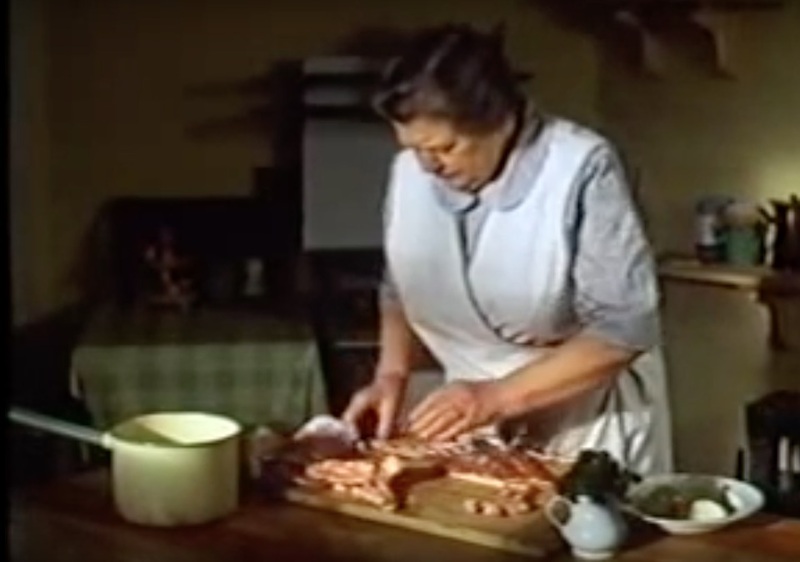 In addition to food production, the series outlined the steps that home cooks took to make the most of what little was available in shops during the war years, as well as the creative ways they conserved energy and fuel. I'd highly recommend watching a few episodes for their entertainment value and historical detail, but also keep in mind that this is very applicable to our lives now as we try to create (or revive) a local food system. Thanks Kathleen - I will check it out. I was thinking about this the other day, the whole "victory garden" period here. How other countries, like Cuba, have rallied around urban agriculture (successfully) to feed their people. We seem to be in a period where nutritional self-reliance is something to strive for, yes? Thanks, Peggy! I know that on my walks around our Portland neighborhood I've been seeing less grass and more raised beds in people's front yards in the last five to 10 years, so I can only concur with your hypothesis.